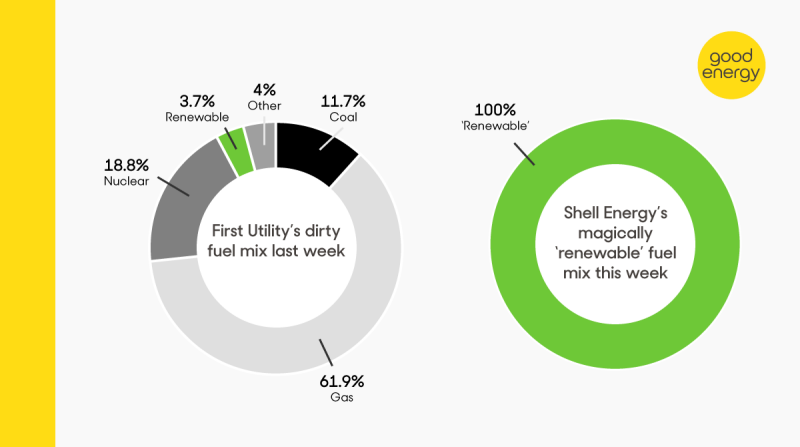 In the UK, REGOs certify that the power a consumer buys is renewable. As REGOs can be traded that means one supplier, sourcing 100% of their energy from renewables, and another simply buying enough REGOs to cover 100% of their output can both say they are 100% renewable. Is there a difference? Yes, says Thomas Harrison at supplier Good Energy. Trading REGOs takes the pressure off suppliers to use all their buying power to expand the supply of renewables. If everyone had to source it themselves directly, renewables supply would grow much faster. Thomas Harrison is a Senior Forecasting Analyst at Good Energy.